Warren County Rural Electric Membership Corporation, headquartered in Willliamsport, Indiana, is a member-owned cooperative that supplies electric power to members in portions of Benton, Tippecanoe, Vermillion, Warren and White counties in West Central Indiana. 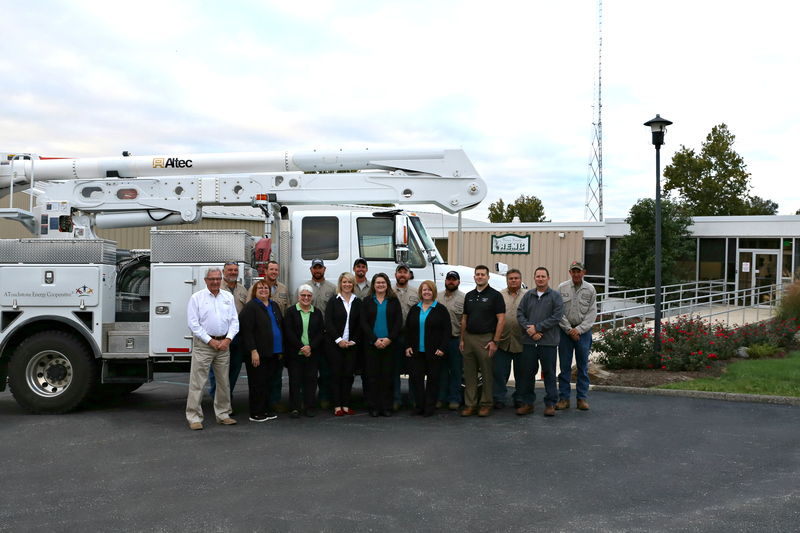 More than 4,800 households and businesses receive power from Warren County REMC. 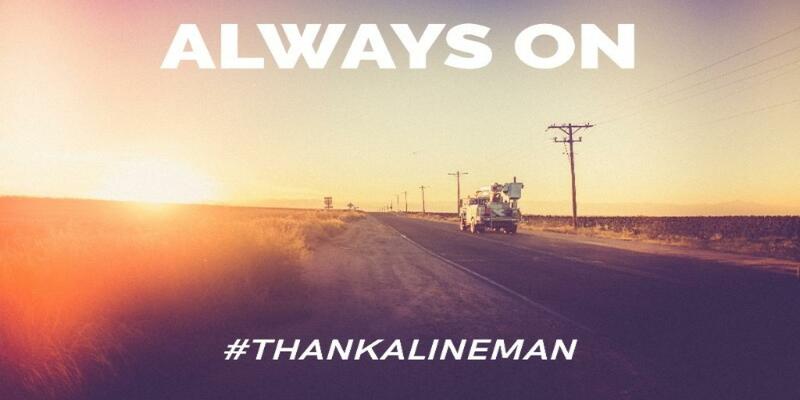 We are a distribution utility--we don’t generate our own electricity. We purchase our power from Wabash Valley Power Association. 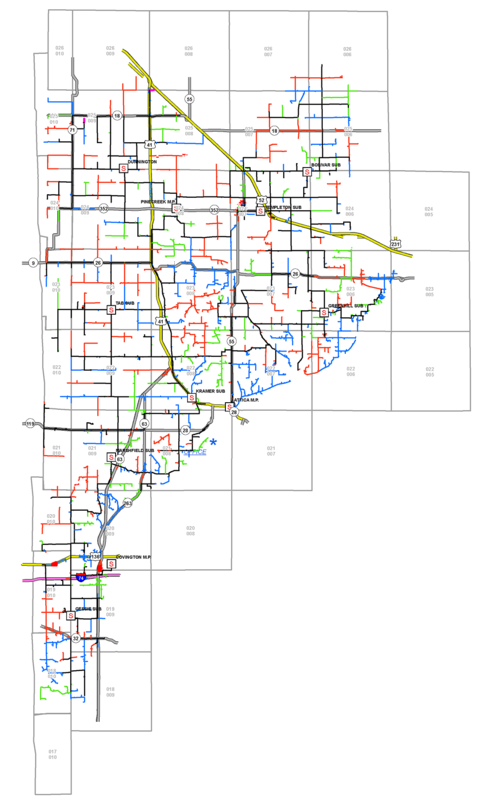 Warren County REMC is wholly owned by the people it serves and is governed by a board of directors elected by members in each of nine voting districts. Warren County REMC has 17 full-time employees who work to serve its residential, commercial and industrial accounts. Warren County REMC is open Monday through Friday from 7:30 a.m. until 4:00 p.m. you can reach us toll free at 844-224-0710 or 765-762-6114. Why Is My Winter Electric Bill Higher?